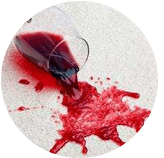 Our company provides professional red wine stain removal service in locations surrounding Kuala Lumpur and Selangor, Malaysia. Have you ever had that beautiful wool and silky carpet of yours tainted with red wine? That horrifying time when a glass with red wine in it accidentally slips from the table unto the carpet, leaving what might seem an indelible mark at first sight? 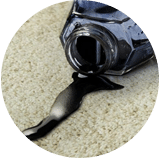 Again, are you struggling with tenacious stains on your couch, sofa, mattresses or cushion? It seems like the stain has dried up and won’t quit? Not to worry! 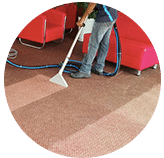 Whether it is a fresh or stale stain, hiring the services of a corporate specialized in such matters is exactly what you need. 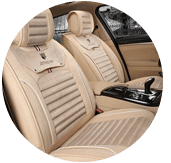 Many companies provide cleaning and repair services but those specialized with wine concerns, more particularly red wine are relatively few but very efficient and practical in their work. Some stubborn stains can be removed making use of baking soda combined with talcum powder. 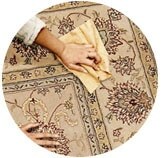 Simply apply on the portions of your couch, carpet, sofa or cushions where it seems the dirt won’t leave. Allow the mixture to settle in for a few minutes then later soak up the stain in water (cold or warm, for faster effects) and it will be as brand new as though nothing ever happened to it. According to an expert from the Textile Development and Marketing at Fashion Institute of Technology, practical ways of debunking tenacious wine stains include making use of salt. It is very practical he says. 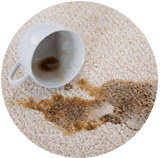 When clients bring their varied items for us to clean, whether a couch, mattress, carpet or sofa the very basic thing we do is pour some salt on. Salt has multiple uses in the kitchen, to preserve, certain curative functions, including cleaning functions. It absorbs liquid fast. This will be the case with red wine and will facilitate the washing process. If the item is made of cotton however, hot water poured into some salt forming a solvent solution is enough to do the trick. After which rinse in a liquid soap solution then move to the dryer. You have as new of a clean slate as though nothing ever happened. Another textile expert says oxide products are the best option for removing old dried stains. She recommends saturating the area with hot water, adding a pretreatment and letting any oxi-product, for example combining granules and water which produce satisfying and impeccable results. 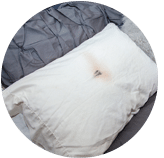 Lastly, stains on mattresses can be removed using white vinegar or diluted dish wash detergent on the affected part and gently brush the area with a toothbrush. 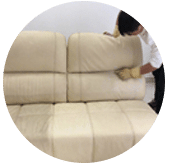 Applying too much strength might contaminate other parts and considering that you can’t afford wetting the entire mattress which will take a longer time to get dry, depriving you of the comfort of your bed and a warm night sleep, being meticulous on the cleaning of mattresses, cushions, sofas and carpets is very vital. 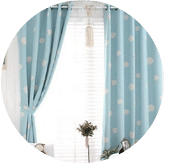 The above are a few techniques some professional experts who both personally and professionally have used in their own milieus and homes. They appear meticulous but are very vital, saving time, cost and energy. 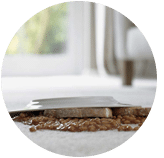 Contact our customer and sales support team via a call or drop us a message for more information and to get a FREE quote for our red wine stain removal cleaning service right now! 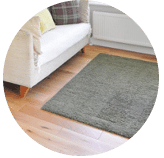 Our customer service team will reply to your request within a few working hours to find out more and discuss further about the red wine stain removal cleaning service that you require. 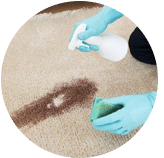 Subsequently, we will issue you a quotation and an invoice for the red wine stain removal cleaning service. 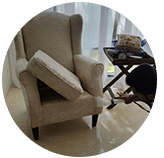 Our red wine stain removal cleaning service is available in Peninsula Malaysia from Kuala Lumpur, Selangor, Ipoh, Johor, Malacca and Penang. Speak to our team to enquire more about the red wine stain removal cleaning service that we provide in your area. I have a special request for the red wine stain removal cleaning service, can this be done? 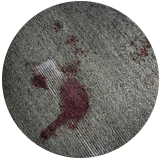 We understand that sometimes our customer have special requests for red wine stain removal service with regards to timing and other matters. In this scenario, you can contact our customer representative team at 017-232-6491 to discuss your red wine stain removal cleaning request.